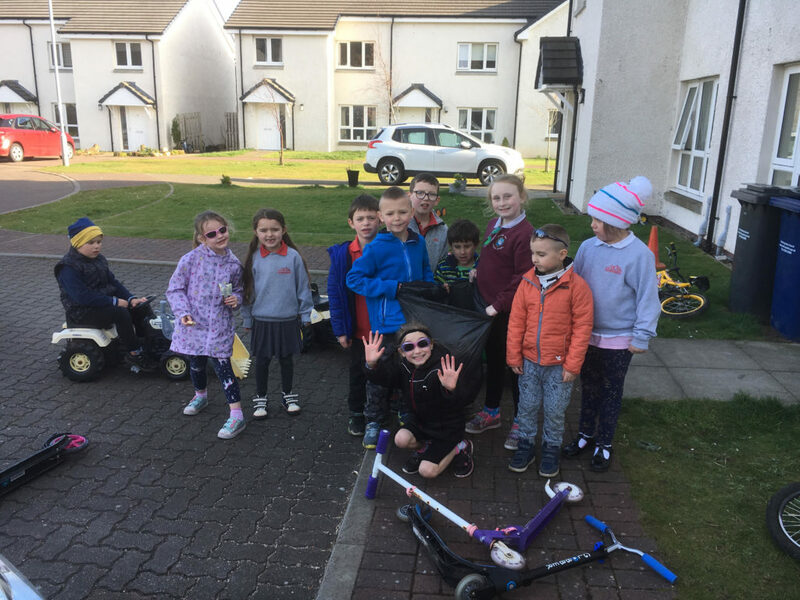 Inspired by village clean-ups, both at school and by local community groups, a small group of children from St Molios Park in Lamlash decided to do a litter tidy outside their own homes. Accustomed to meeting up to play together or ride their bicycles in the quiet streets of the small estate, the children decided to do something productive with their spare time that would benefit them all. 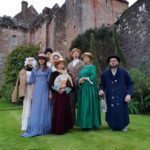 The children, aged between three and eight, undertook the task without any prompting from parents. They did however provide the bags but the children took care of the rest, including putting a toy tractor and trailer to work to haul away the collected rubbish. 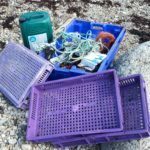 Across Arran schoolchildren have been involved in the Eco Schools programme which aims to engage and educate children and young people on the issue of litter, and encourage them to make positive choices. 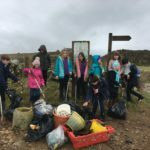 Through this initiative and the Wriggly Litterless Campaign which has seen schoolchildren undertaking monthly litter picks, they have collectively retrieved over 320kg of litter from various locations around the island.